G-town peeps—are you looking for a cinema hall near you that is safe, decent and where you can catch all the latest movies? We've got you covered. This movie hall is on the third floor of the mall and has multiple screens including a 4DX one. For food, there are ample options, but they’re a bit on the higher side. This one is the comfiest options in the area, but the ticket prices are on the higher side. 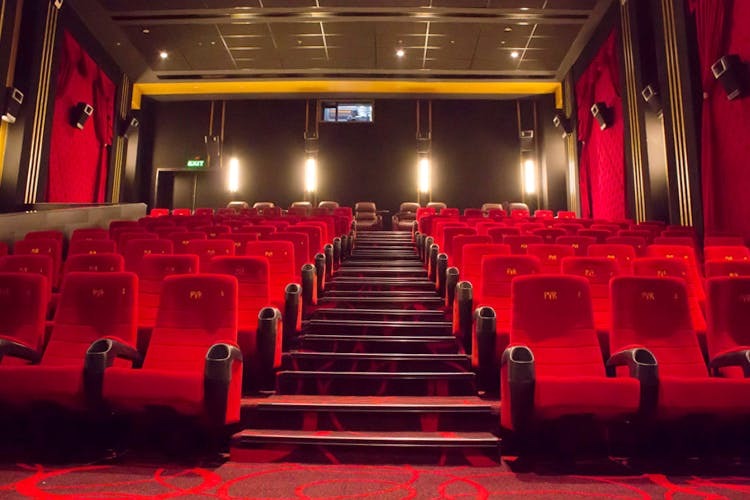 It’s located on the third floor of the mall (with a gold class section for those who prefer their movie viewing experience to be more luxurious). This PVR is on the more decently priced side. Also, parking won’t be an issue. The location of this movie hall is really convenient, since it’s right on MG road (walking distance from the metro station as well). The seating is spacious enough, and it’s better to catch all 2D movies here (we hear 3D isn’t the best).